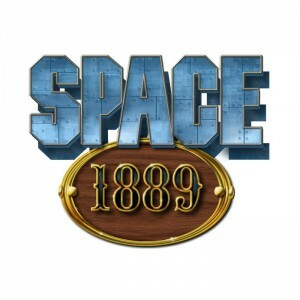 While "space" might be in the name of Space 1889, that doesn't necessarily mean "outer space." It can also refer to "inner space." Though, in this case, we don't mean my stomach. But, instead, to the space within the Earth itself. In City at the Center of the Earth, players head deep into the Earth's crust, to see what sort of strange creatures and plants inhabit the land down under (not Australia). Ah, gay Paris. What a wonderful city. The city of lights. Romance, art, architecture. It's all there. 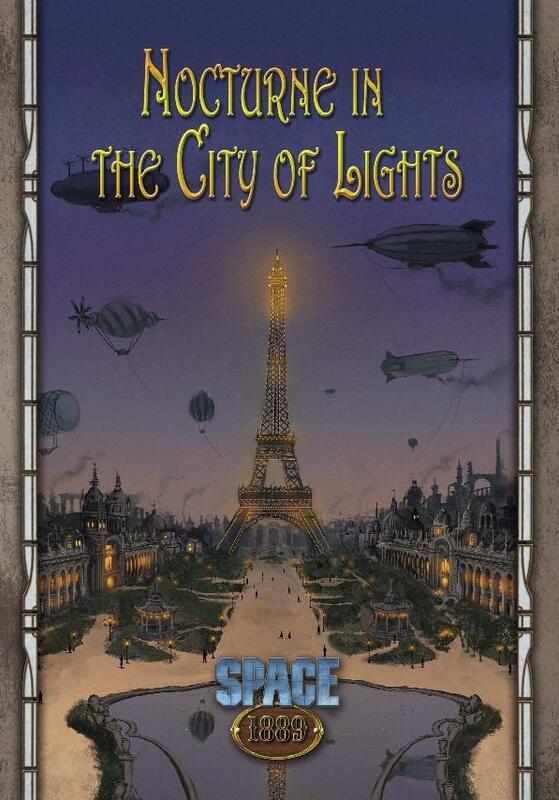 And you can go there in Nocturne in the City of Lights, a new adventure for Space 1889 from Modiphius (hey, just because you can go into space doesn't mean there's nothing left to do on the Earth, after all). The solar system in Space 1889 is much more alive than our actual one. Not to say that there aren't fantastic and wondrous things out there, but it's not like there's civilizations all over (ok, maybe there could be, but it's pretty highly unlikely). Also, so far, we can't just hop in a rocket and go there. But in that universe, you can. In this case, you can head to Venus, our twin sister planet. 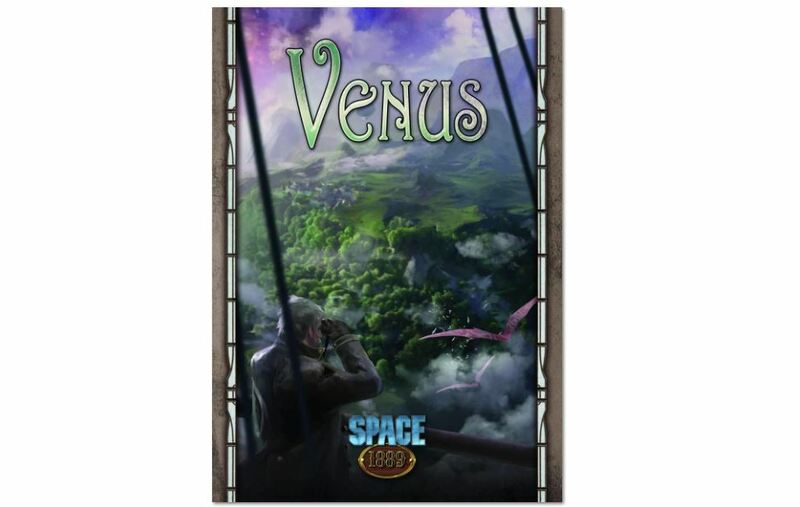 The Thunders of Venus sourcebook is now available. Due to being tidally locked, only one side of Mercury ever faces the sun. This side is blasted by perpetual sunlight and is thus a huge desert, filled with lakes of liquid rock. Meanwhile, on the other side, the perpetually-night side is frozen solid, with methane glaciers. But just in the middle, where the day and night side meet, in a land of perpetual twilight, life thrives. 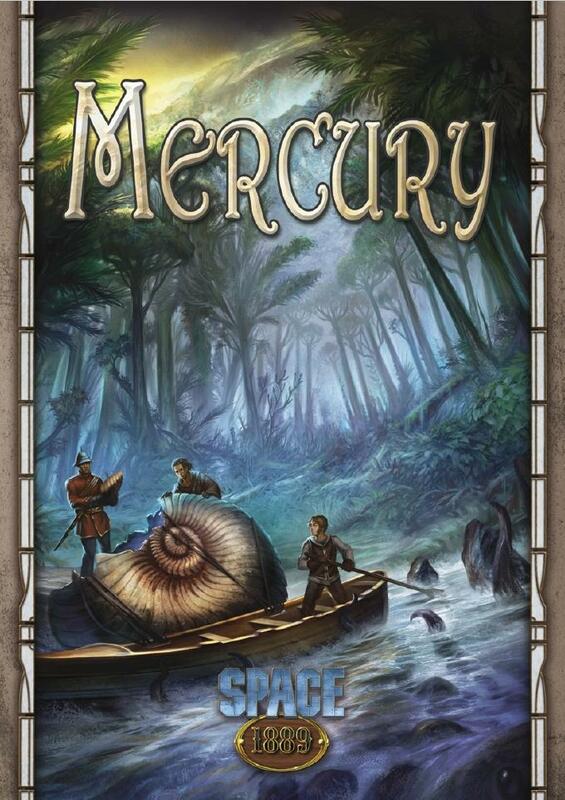 It's into this land that explorers are headed in Space 1889, and where you can go with the Mercury sourcebook, available now from Modiphius. It's the start of a new year. There's never been a better time to try out a new game system. But which one should you get? You don't want to drop down that hard-earned money on a game you're not going to like. Best to see what you're getting into. Modiphius agrees, and is helping out by letting you check out free quick-start versions of their RPGs. They've put four new quick starts on their website for you to check out. It's never easy when a loved one is lost to us quickly and tragically. Unfortunately, such is the case for Lady Edith Tillington. Her husband had been on board the ship London Bridge when it went down in the deserts of Mars. Now, she would like to get his remains in order for a proper service and burial. Unfortunately, this is a bit more than simply a (rather grisly) "fetch quest." There's plenty of intrigue and nefarious goings-on to have to contend with. 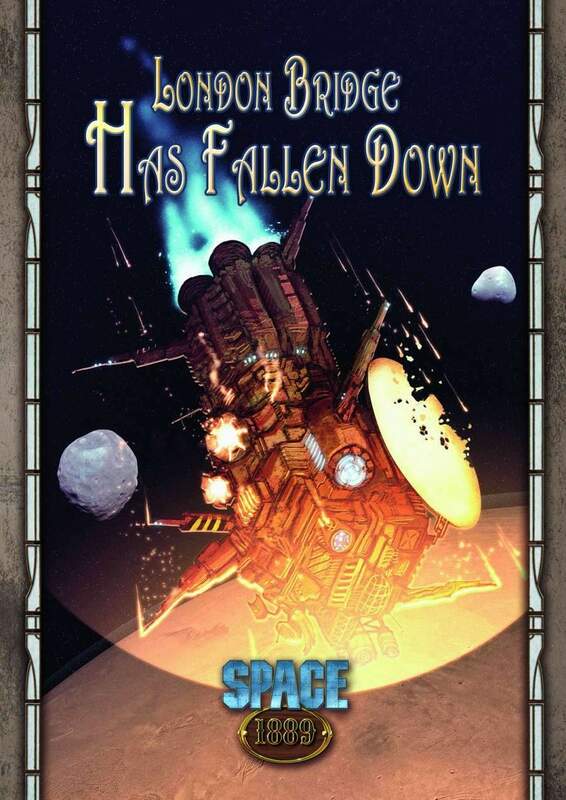 That's what's happening in London Bridge Has Fallen Down, a new adventure that's available for Space 1889. In the real world, Venus is a hellish planet. 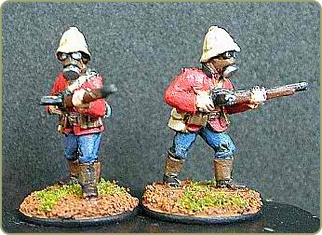 Rivers of iron. Clouds of sulfuric acid. Incinerating heat. It's not a place you'd want to walk around on. However, the Venus in the Space 1889 universe is a bit more hospitable to life. And if you'd like to go there, Modiphius has released a whole sourcebook for our sister planet. It's available now in both print and pdf versions. Though Mars is dry and dusty now, it is still full of various forms of life. At least, in Space 1889 it is. The jury is still out if there's any life on it in the real world. But anyway, you can't really travel there now, but you can in the game, so let's just focus on that. Modiphius has released two new items for the game. 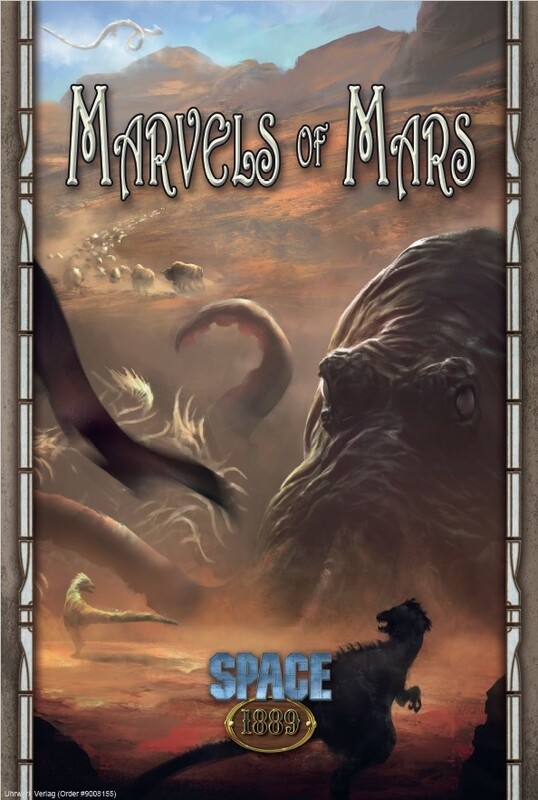 First is the Marvels of Mars book, which contains information and stats about all manner of wondrous creatures inhabiting the world. The other is the Ubiquity Dice Set, because you can always use more dice. 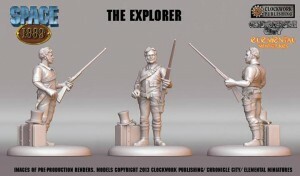 Clockwork Goblin Games is showing off a 3D render of The Explorer for their Space 1889 line. 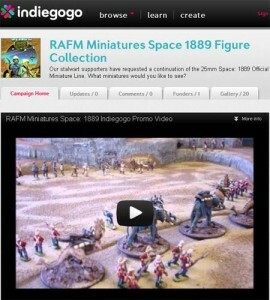 Somehow I forgot to post this last week- the second Space 1889 miniature! There will be one change to him as his rifle barrel is a little thin for its length, but otherwise he is ready to go! 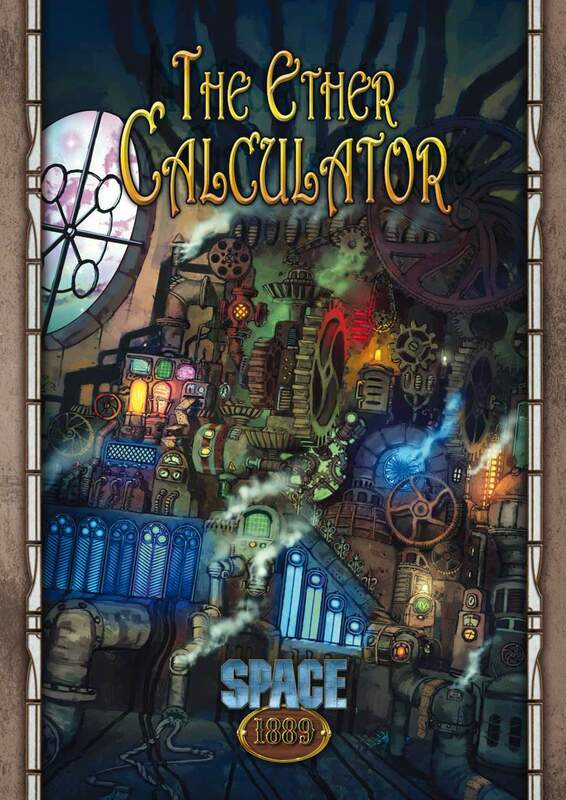 Chronicle City has posted up some new announcements and stretch goals for their Space 1889 Kickstarter campaign. 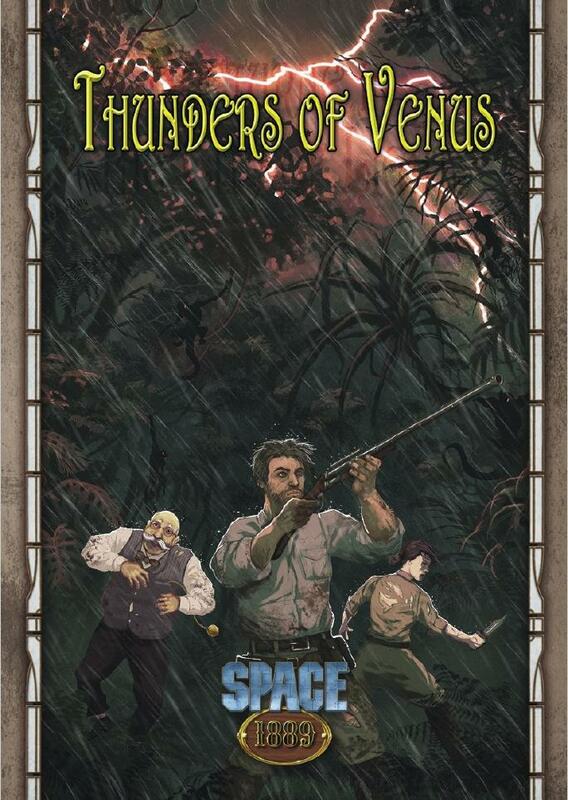 Thanks to you all we have just passed our second Stretch Goal - an all-new 32 page adventure called “Thunders of Venus” which is being penned by Steve Long. 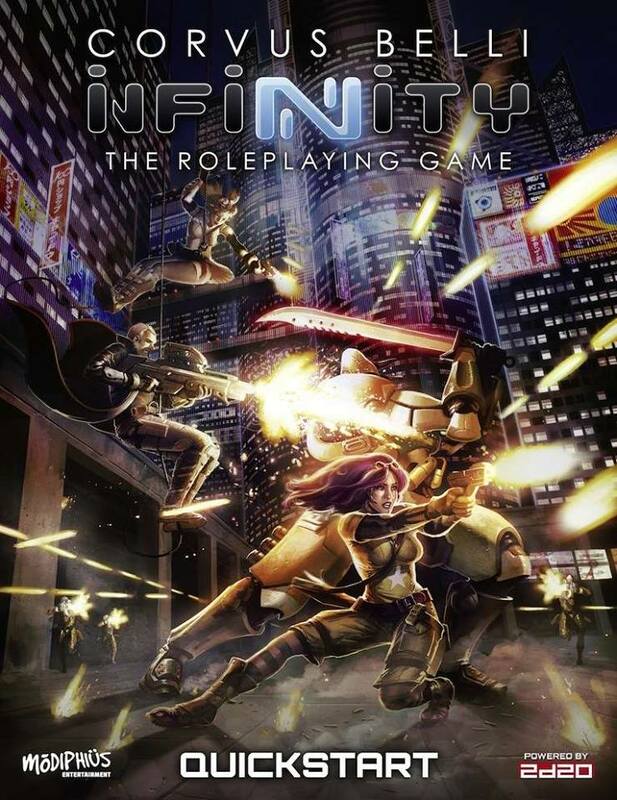 This not only unlocks the adventure, which is going to be given free in PDF to every pledger for the Digital Rulebook Plus and the Rulebook Plus onwards, but also means our first new print Add-On is also unlocked… “Double Adventure Book 1” featuring both “The Order of the Invisible Eye” by John Wick and “Thunders of Venus” by Steve Long. 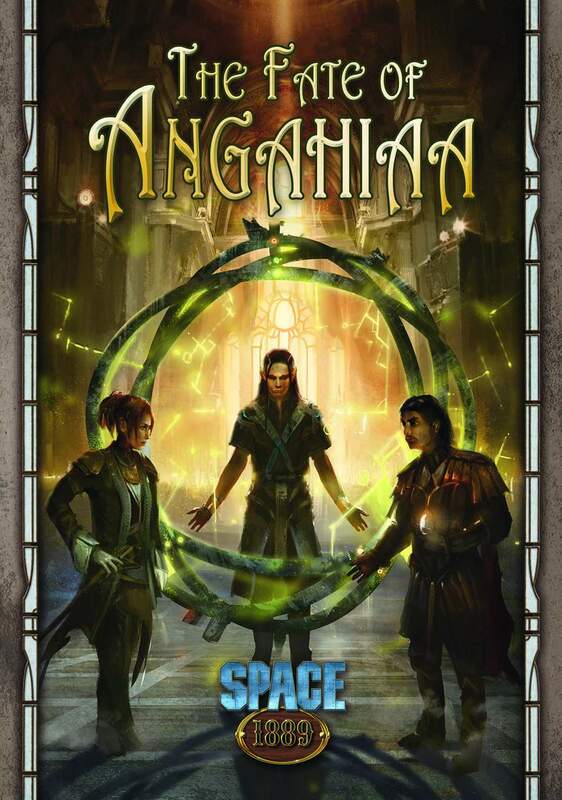 In addition to this we can also announce that the adventures that are being unlocked in this Kickstarter are *also* going to be available as Savage Worlds editions, supporting Pinnacle Entertainment’s “Space 1889: Red Sands” setting they release back in 2010.